As the business environment extends across a growing array of screens and mobile devices, users have more choice and control over how and when they interact with digital content. Large organizations and content marketers are asking for mobile solutions that will allow them to reach customers, educate them, monetize their content, and increase customer value. Mobile solutions are messy, come with platform confusion, require unprecedented business velocity, design consciousness and high reward promise. 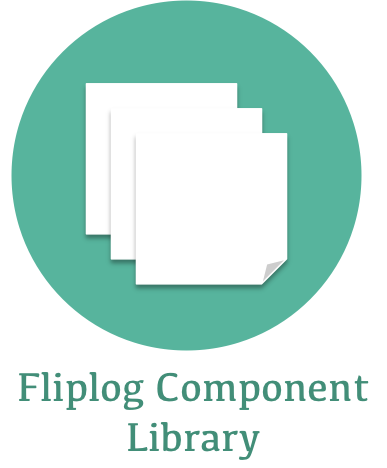 Over the years Fliplog team has tackled many challenges involved in mobile app publishing. 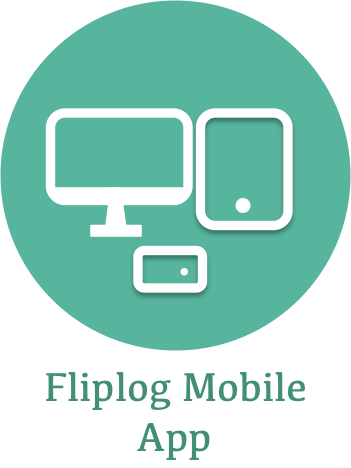 Fliplog Mobile products are designed to achieve dramatic cost reduction and productivity benefits involved in mobile app publishing. Empower your sales organization with timely information and help them close deals. iPad is a new battleground of content marketing war. 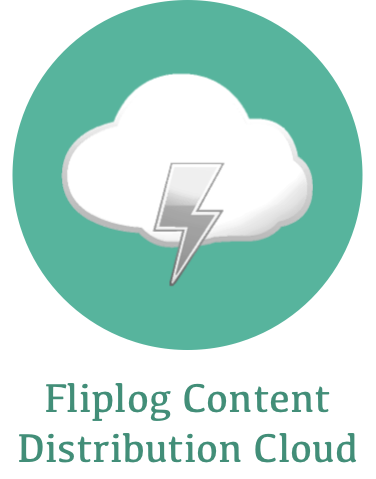 Make sure marketing has access to cost effective way to distribute content. Employees are accessing company content from anywhere and doing it almost round the clock. Making sure training and skill enhancing content is available on iPad is no more an option.